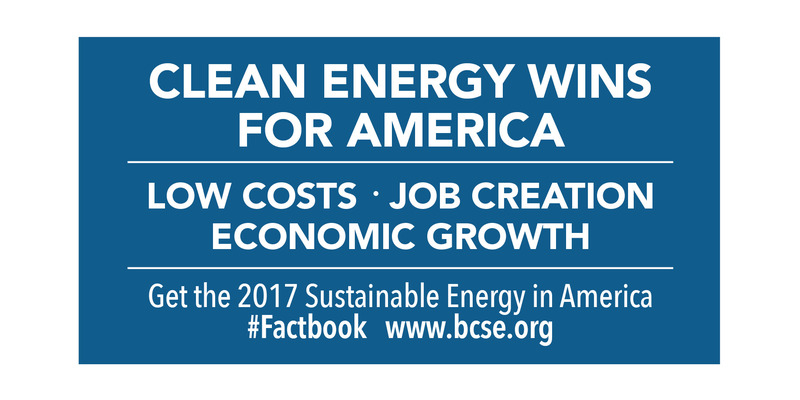 The Business Council for Sustainability, in partnership with Bloomberg New Energy Finance, is proud to announce the release of the 2017 Sustainable Energy in America Factbook. 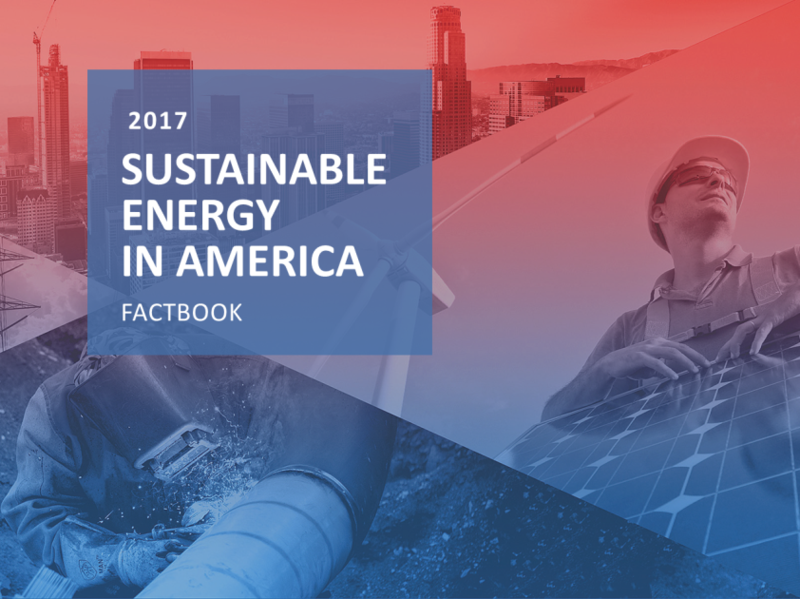 In its fifth year, this annual resource outlines key trends influencing America’s investment and economics, energy supply and energy demand. This year’s edition demonstrates that growth and development of key energy industries continues to contribute to positive energy and economic trends benefiting the US. Far from “alternative,” sustainable energy is now the new normal in the United States. Twenty sixteen saw rapid acceleration in renewable deployment, record levels of natural gas consumption and export, and an economy that is more energy efficient than ever. The best part? Americans have never spent a lower percentage of household income on energy. These trends are not new, and they are not slowing down. 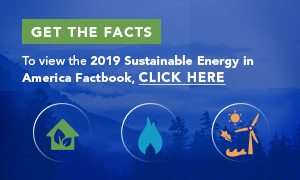 The Factbook shows that since 1990, over 90 percent of cumulative generating capacity additions have been renewable energy or natural gas. In the past 10 years, over half of new additions have been from renewable sources. Natural gas is now the number one source of power for the US, contributing 34 percent of the electricity mix in 2016, and renewables surged to 15 percent in 2016, up from just 9 percent in 2007. Together, natural gas and renewable energy generated nearly 50% of U.S. electricity in 2016. Importantly, the US has decoupled economic growth and energy demand: since 2007, US GDP is up 12 percent, while overall energy consumption has fallen by 3.7 percent. Even with all this change, consumers devoted less than 4 percent of their total annual household spending to energy in 2016, the smallest share ever recorded by the US government. The growing portfolio of sustainable energy sources – energy efficiency, natural gas, and renewable energy – has allowed the American economy to do more with less while creating jobs, reducing emissions, and saving money.